Looks like the latest edition of Luftgekühlt is going to be one for the books. 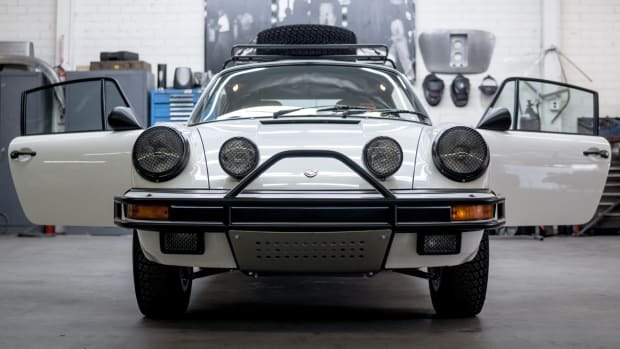 Every year, Porsche fans gather in Los Angeles to celebrate the company&apos;s air-cooled classics and for 2019, Luftgekühlt is going to have one hell of a backdrop. 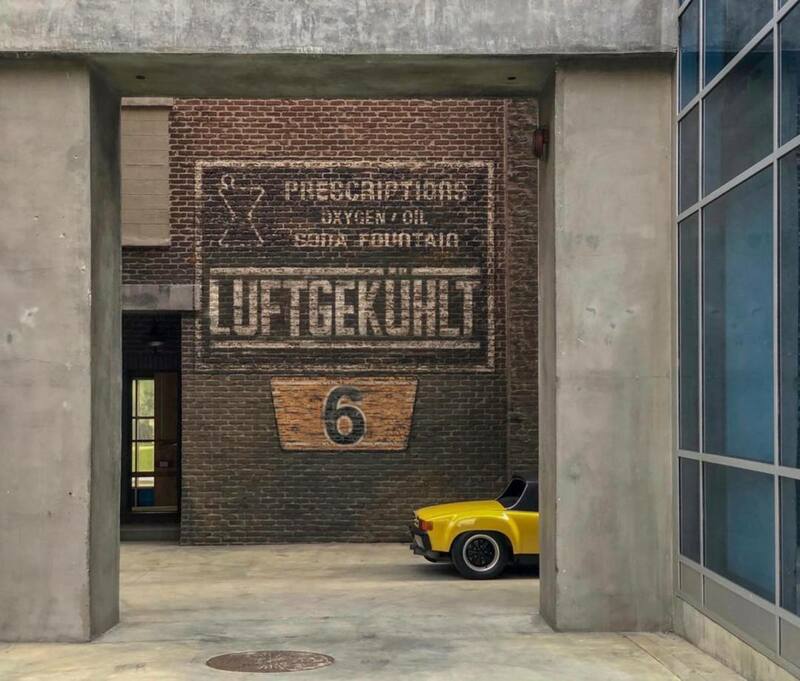 Luft 6 will be taking place at the Universal Studios Hollywood backlot, where some of film&apos;s biggest blockbusters have been shot since 1915. As the location is usually exclusive to tours from the Universal Studios theme park and is home to active movie and tv sets, this edition of Luftgekühlt should prove to be an incredible event, even if you&apos;re not a Porsche fan. Luft 6 will take place on May 11th. 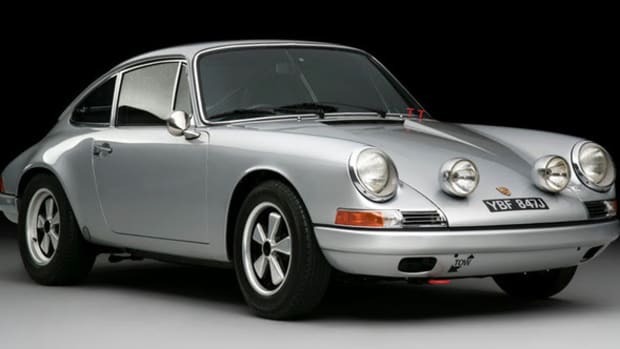 The popular Porsche gathering makes its way over the Atlantic. The fourth annual gathering was their biggest yet.